Busy day at work today but it was leveled out with a lovely relaxing evening with Corinne! She speaks Spanish and I’m learning (slowly!) 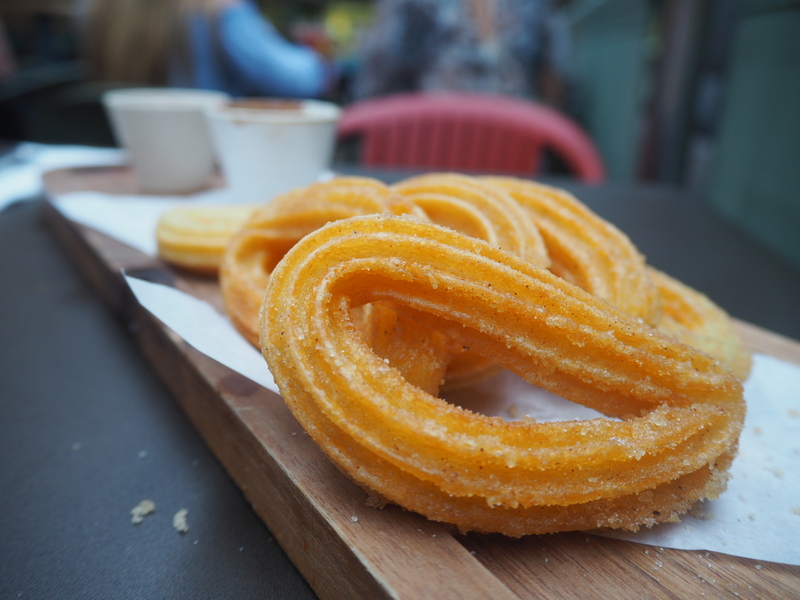 so it’s always fun to attempt a conversation when we get together, and of course finish the evening with churros!